Optimise your time and your clients' time with new Indola Xpress Color. Offering 3 times faster processing time with gorgeous colour results and perfect grey coverage, Xpress Color is the perfect way to tempt time-poor customers. 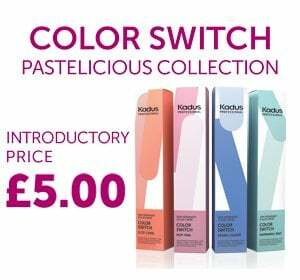 The professional permanent colour cream delivers 10 minute application and 10 minute processing for fast, efficient and affordable colouring - ideal for partial colouring and root touch-up services.